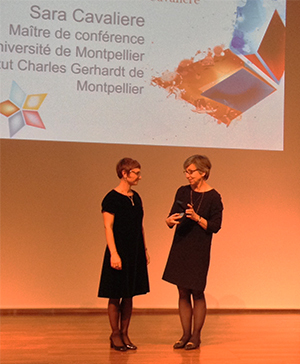 Sara Cavaliere participated to the ceremony of installation of the 28th promotion of the Institut Universitaire de France and gave a short interview on her ERC and IUF experiences, visible on the Twitter page of the Minister of Higher Education, Research and Innovation, Prof. Frédérique Vidal. Sara Cavaliere gave a presentation during a meeting on the ERC Starting Grant call. 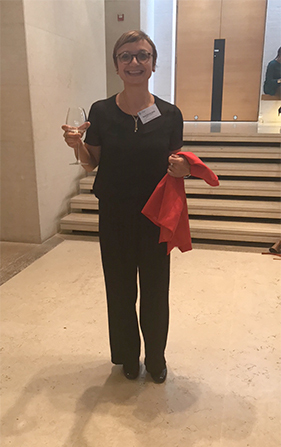 Sara Cavaliere participated to the 1er "Petit déj'" de l'ERC organised by the University of Montpellier-MUSE, which aims to provide an exchange between candidates to the ERC Advanced Grant call, expert evaluators and ERC principal investigators. 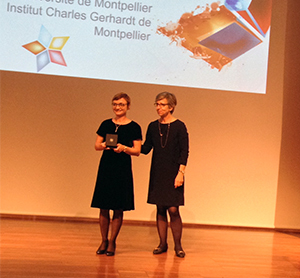 24 November 2017 - Sara Cavaliere was awarded with the CNRS bronze medal 2017 in a ceremony taking place in Montpellier, France. On Tuesday 29 October, the ERC has organised an information day at the conference centre of Città della Scienza in Naples. High level personalities including ERC President Prof. Helga Nowotny have discussed the current situation and the future of excellent research in Italy and in Europe. About 70 ERC grantees were present at this event. 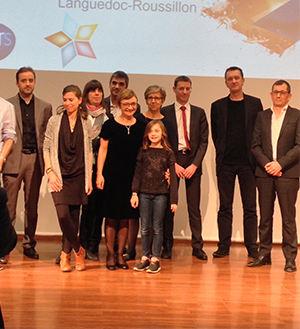 Participation in Journée d'information sur le 7èmePCRD: "SSH -Sciences Humaines et Sociales" & "ERC Conseil Européen de la Recherche" Europèen de la Recherche.